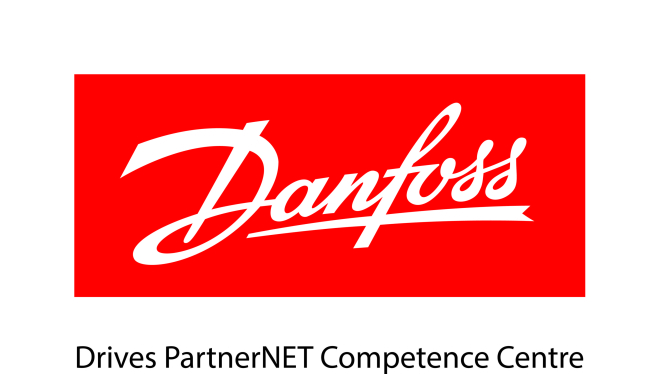 DD Electrical Ltd have been appointed as the new Danfoss Competence Centre for Southern Ireland. You are here:Home » Company news » DD Electrical Ltd have been appointed as the new Danfoss Competence Centre for Southern Ireland. DD Electrical is the approved Competence Centre for Danfoss Drives in Southern Ireland (the highest partner status) and has been a key player in developing and supporting Danfoss’s Global distribution network: a winning combination to be proud of.